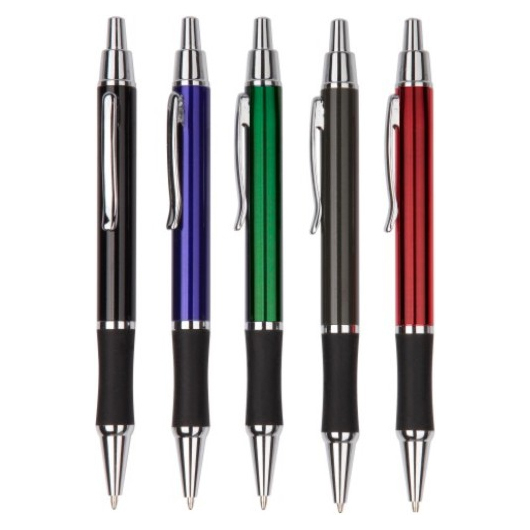 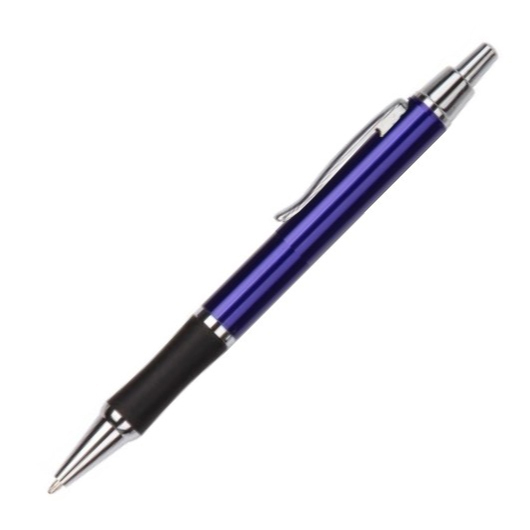 An evenly balanced writing pen that is perfect to carry with you to school or in the office with its beautiful and stylish metallic colours that continues to be one of our most popular pen. Get in touch with your inner poet, writer or artist with this brass pen that offers you vibrant colours with elegant, smooth writing experience! 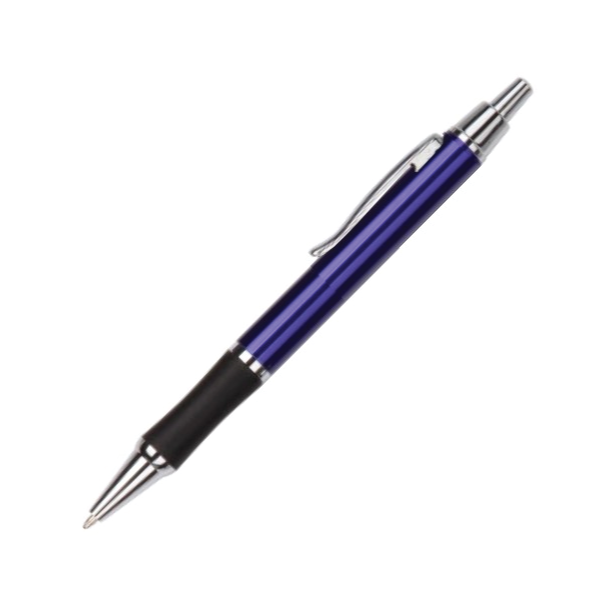 Made from premium brass alloys with metallic coloured barrels for that perfect affordable luxury for yourself or someone else. It features shiny metal clip and tip, writing length of 1,800 meters with its 1.0mm Parker refill German Dokumental black 0232 ink.